No matter what your business is, it’s likely that you’ve considered implementing a social media strategy. Whether your company is B2B or B2C, it’s essential to consider connecting with your customers in the digital space — especially when you consider that there are 2.77 billion social media users around the world. Once you know you need a strategy, where do you start? For many small business owners Instagram seems like the obvious choice, given the way the platform lends itself to brand building. But success on Instagram is about more than simply curating a beautiful feed — defining your goals and key success metrics to strive for is crucial to ensuring you see an ROI on your investment on the platform. Once you know what you’re working towards, it’s essential that you execute an integrated strategy. If your goal is to create the “perfect” branded profile, it can be helpful to think of your account in three parts: your bio, your content mix, and your engagement strategy. Optimizing these three elements of your Instagram profile will help you build a social media strategy that truly benefits your business. 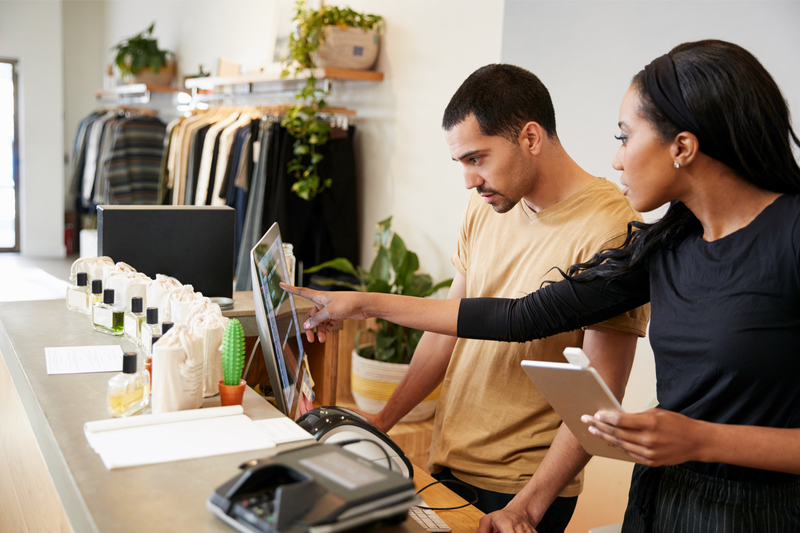 Which of the Best POS Systems Is the Perfect Fit for Your Small Business?